This time our review system is a bit revised but still based on the Mantis King and you will see as we go. Can you build a piece or pieces of terrain, right away? This is where it gets complicated. This set is currently (9-22-13) on sale at Target for $3.99 until 9-28-13 vs the usual price of $4.99. I also get an extra 5% off for having a Red Card. So we have 35 pieces so here is our math. Sale price is $0.11 so still no -10. Red Card with Sale price $0.10 at ratio so +0. If you can't build a piece of terrain right away, does it have parts you should be able to put into use right away? Though if you really want some tree terrain that can be shot up and don't have a Red Card then I would dare say for you this might be a B++ or A- set just for you so get it while it on sale for the rest of this week. I bought this because it was on sale and I wanted the tree. Now that I have dissected it I think I will pick up one or two more before the end of the week. 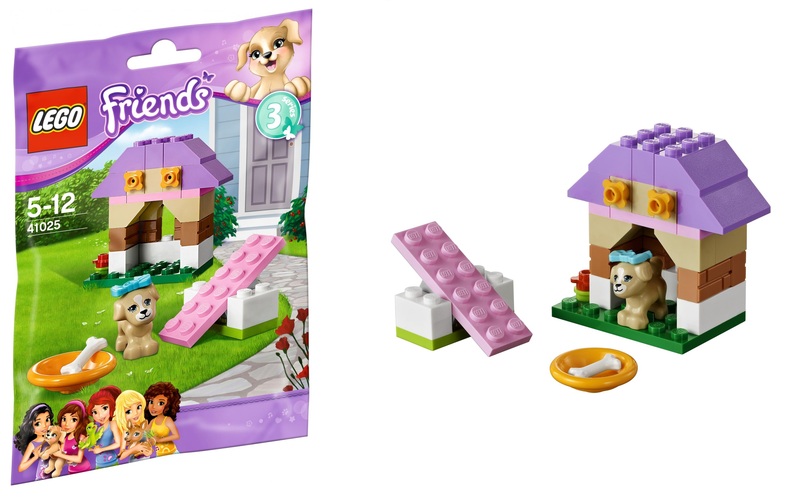 Special mention: The Puppy's Playhouse set has bricks that look like actual mortar bricks. Not enough to justifying the purchase if that is all you want BUT you might want to take a closer look to the Friends line or it up a LEGO Secondary Market.